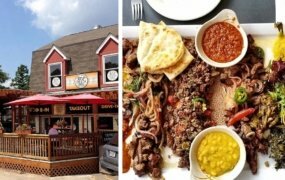 To mark Black History Month, Face2Face Africa will be highlighting popular eateries/restaurants that are etched in black history and the roles their owners played to make them havens for African-Americans during the Civil Rights Movement and even before. 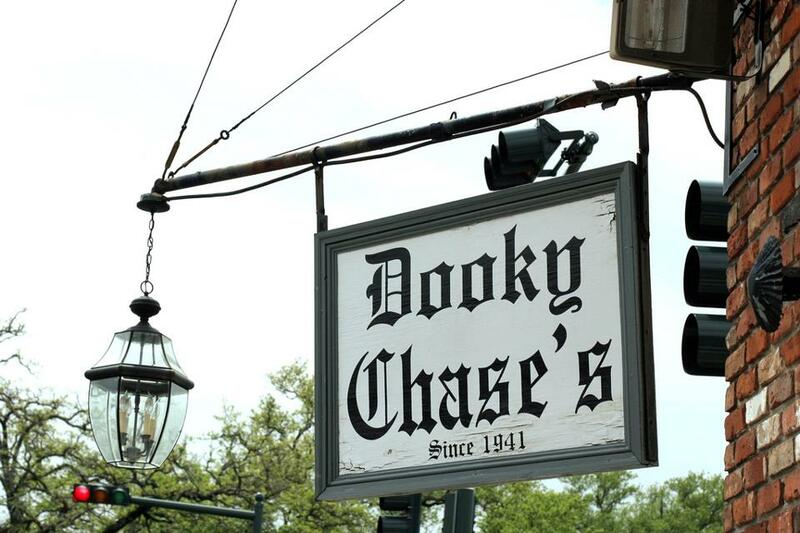 On today’s instalment, we spotlight Dooky Chase’s Restaurant located in New Orleans. 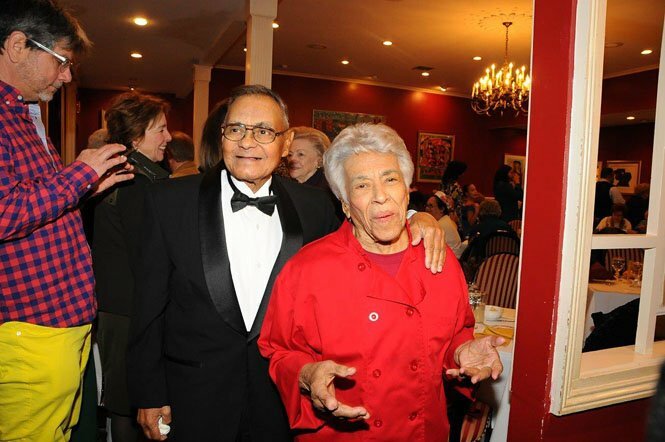 Founded by Emily and Dooky Chase, Sr, the restaurant started as a sandwich shop and lottery ticket store in 1939 before being transformed into a full-fledged restaurant in 1941. 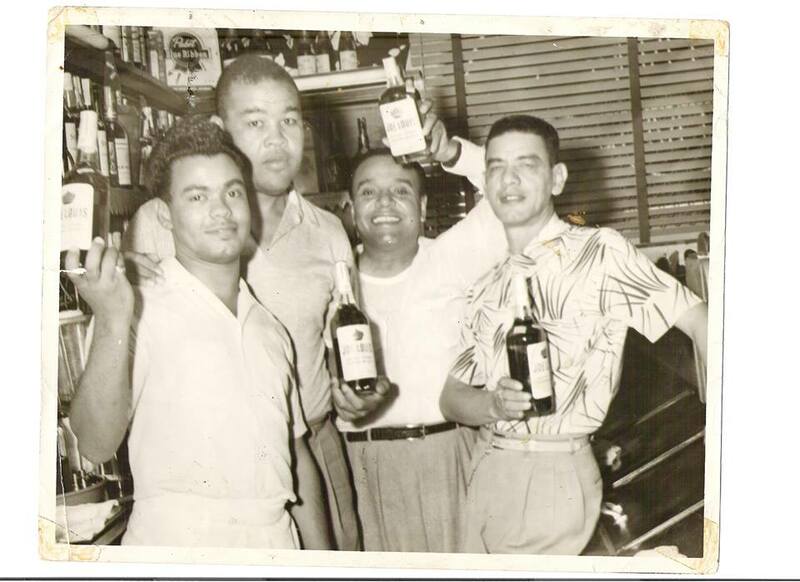 In 1946, Chase Sr.’s son, Edgar Lawrence “Dooky” Chase Jr., who was a talented musician married Leah Lange Chase. 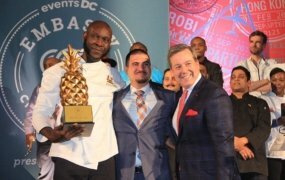 Together, they run the restaurant. 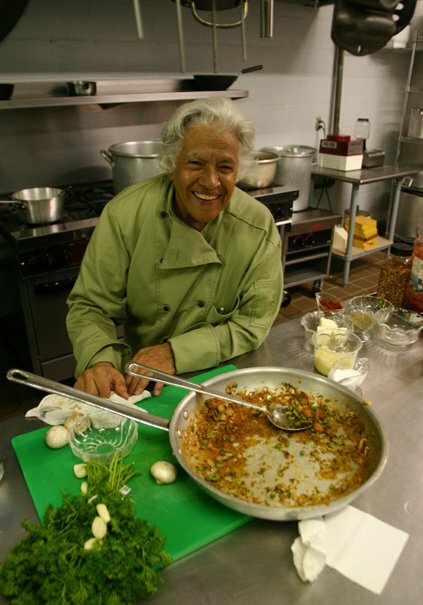 Known as the “Queen of Creole Cuisine,” Leah is credited for transforming the restaurant into one of the first African American fine dining eateries in the country. 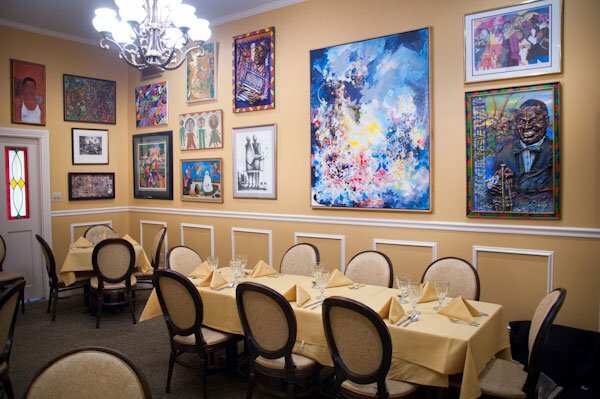 Her exhibition of African American art on the walls of the restaurant also made it the first art gallery for black artists in New Orleans, according to the restaurant. 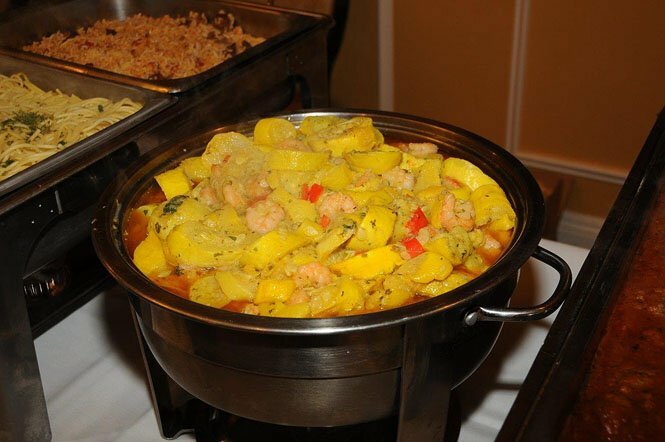 Besides its signature and delicious Creole dishes, the restaurant also provided authentic and deeply rooted African American Orleanian music and entertainment and was an important meeting place for civil rights activist during the Civil Rights Movement in the 1960s. 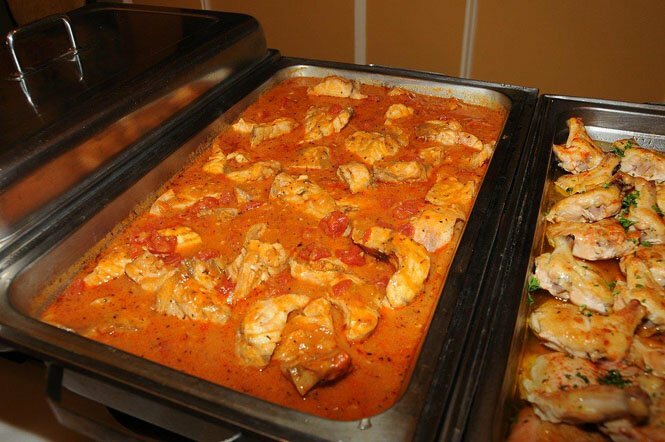 It is important to note that, though such meetings were illegal, authorities feared closing the restaurant down due to its high patronage and the possibility of reprisals from locals. 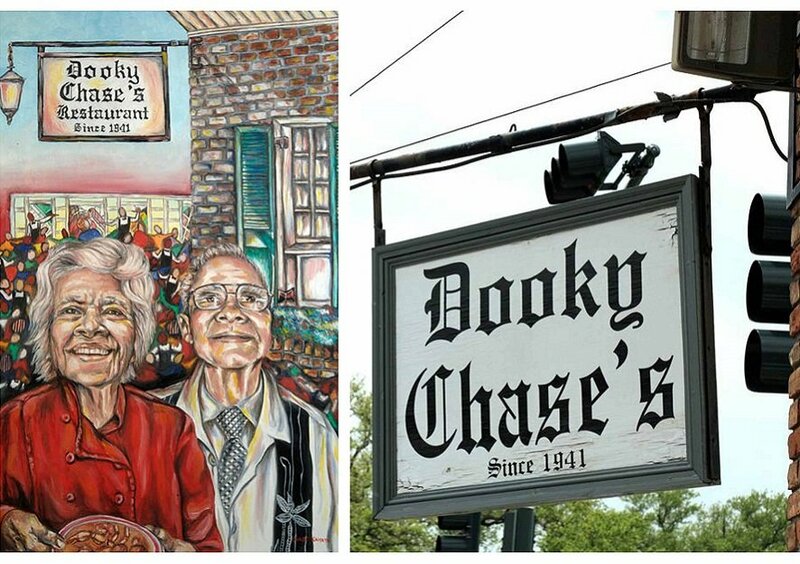 Dooky Chase’s hosted secret meetings between civil rights activists in its upstairs meeting room where they planned and strategized over plates of Leah’s signature gumbo and/or fried chicken. 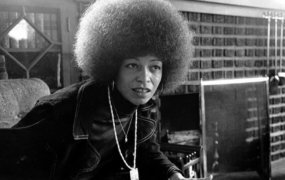 It was also the meeting place for black voter registration campaign organizers as well as members of The National Association for the Advancement of Colored People (NAACP). Notable activists the restaurant hosted include Martin Luther King, Jr., Thurgood Marshall, Lionel Collins, Ernest “Dutch” Morial, Revius O. Ortique, Jr., Reverend A.L. 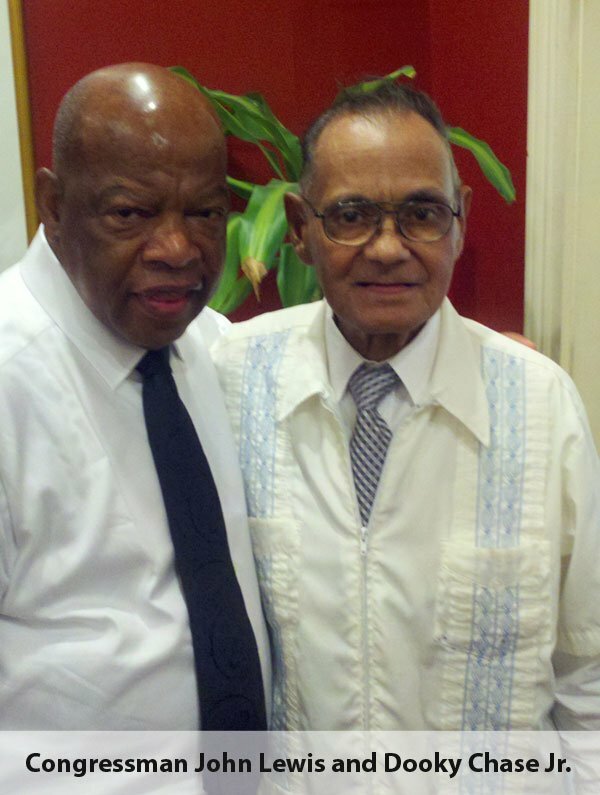 Davis, Reverend Avery Alexander, Oretha Castle Haley, Rudy Lombard, Virginia Durr, Jerome Smith, among others. 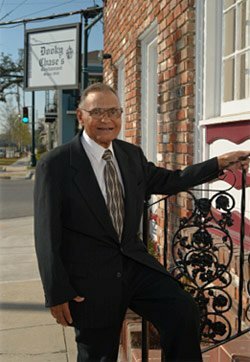 Due to the unavailability of black-owned banks during those times, Dooky Chase’s also magnanimously cashed the paychecks of customers they knew every Friday as they had the financial resources. Dooky passed away on November 22, 2016. 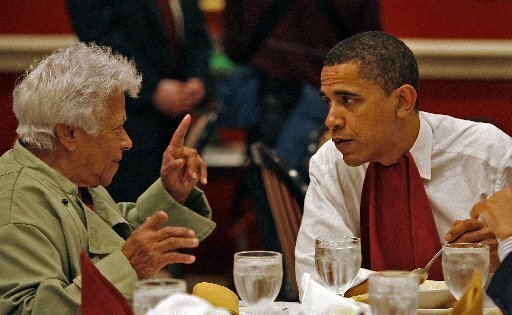 At 96 and still going strong, Leah still runs the kitchen of the famous family owned restaurant. 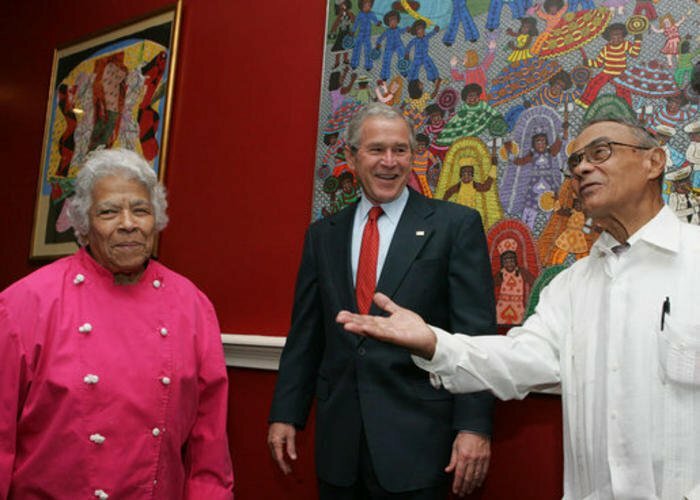 In recent times, the restaurant has hosted President Barack Obama, President George W. Bush, Quincy Jones, among others.